The Cats drop another one at McKale but bounce back with it's best player out with an injury. 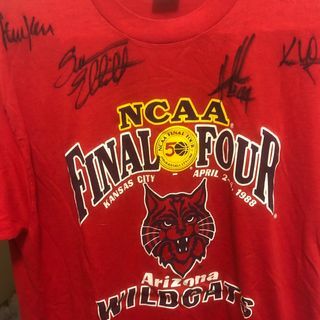 Also a big Arizona Basketball fan shares his memories of the classic 1988 Arizona Final Four team. Bear Down!